each time I plot a figure, but this is very inconvenient. Does anybody knows how to work around this problem? It is important that you set these two defaults in this order to be effective. I would appreciate if you could also show me how to turn off the box by default. Do I have to set another default property to reflect the change? As I read the documentation, setting any property to something other than the default automatically sets the associated ‘Mode’ setting to 'manual'. When did that change? Can TMW change it back so it does? instead. Since graphics objects are now all actual objects rather than magic doubles the '0' handle no longer exists so groot is now the graphics root. 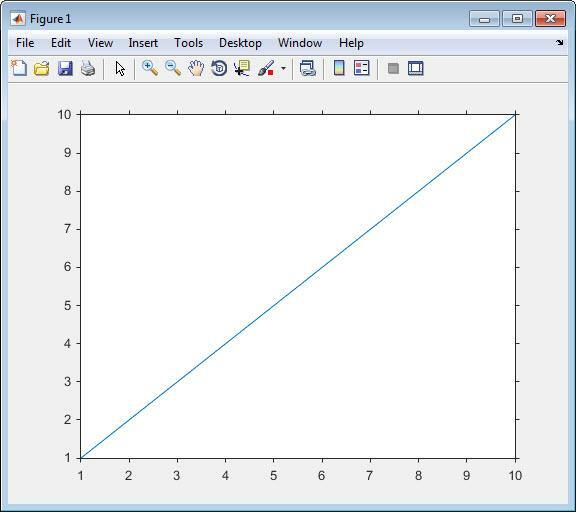 MATLAB still plots tick marks inward. That doesn’t seem to be an accessible ‘root’ property in R2014b. Setting it for each figure is your only option. it clearly shows it has set the property, but it is not picking it up in the subsequent plot instruction. for example does do exactly what you would expect. Agreed. You can set it but it doesn’t do anything. It’s not listed in the groot properties. Another reason to not uninstall R2014a.